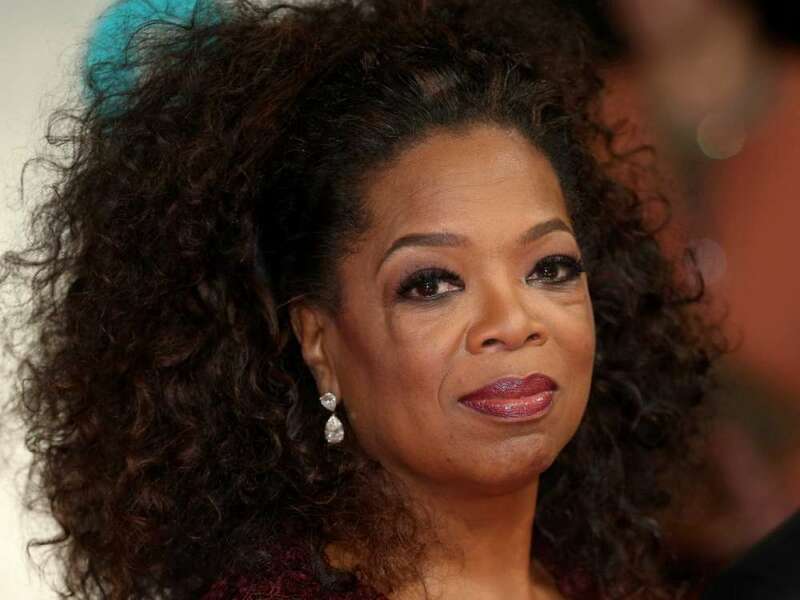 According to Newsburry, Oprah Winfrey has no interest in letting trolls bring the Suits alum, Meghan Markle, down. 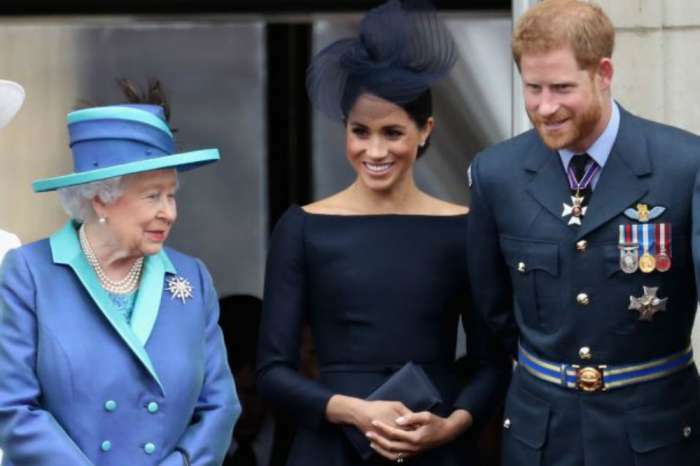 Ever since Meghan married Harry and became pregnant with the royal family member’s child, she has been the target of much media scrutiny, including reports suggesting she is “difficult” to work with. Moreover, the former actress has received judgment over the three most recent resignations of three of her palace helpers. 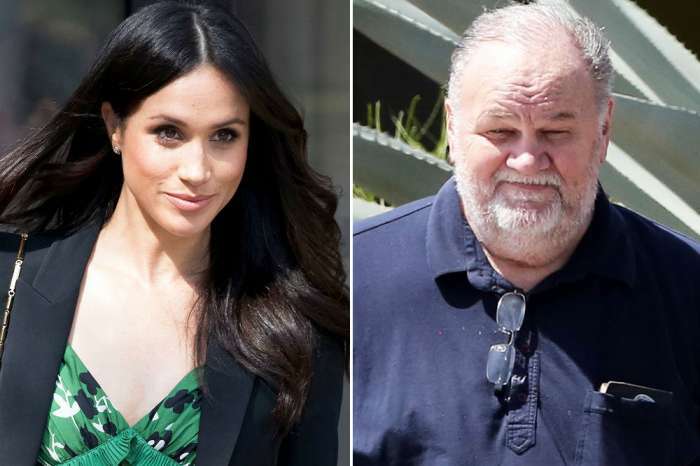 To make matters worse, Meghan has also been the target of racist comments on the royal family’s social media accounts, although it’s doubtful there were many. Fans of Oprah know she was actually at Meghan and Harry’s 2018 royal wedding and had partnered with the Duke of Sussex to produce a documentary about the struggles of mental health, and the need to end the stigma surrounding it. 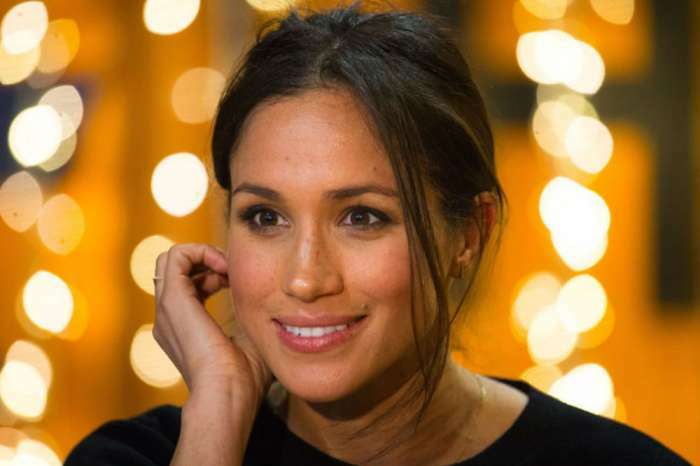 Speaking about Meghan, she said, “I think she’s being portrayed unfairly,” before going on to say that if only people could get to know the real Meghan, they would know she’s the type of person who’s truly good. “Graceful and dynamic” as well. Winfrey described Meghan as having a “wonderful, warm, giving, loving heart.” The OWN network runner notices all of the press around Meghan and she believes it’s not fair. Previously, Markle apparently told Oprah she doesn’t read a single thing written about her online. Following the criticism that began in February, George Clooney and his wife, Amal Clooney, came out in her defense to say that Meghan Markle didn’t deserve such criticism. Speaking with Australia’s Who Magazine, he, George, while referring to paparazzi, said they’re chasing Meghan all over the world. George went on to say Meghan is being pursued by the media in the same way that Princess Diana was. It’s “history repeating itself,” the actor remarked. Princess Diana died in a fatal 1997 car crash that took her life as well as her driver. Reportedly, Diana and her driver were trying to get away from the pestering paparazzi just before the crash. Diana’s funeral was broadcasted to the world and it received some of the highest viewings of any program ever in the history of British television.